Looking for some creative inspiration when exploring Morocco’s economic heart of Casablanca? Check out some of the city’s excellent art galleries. Part of the ONA Foundation, Casablanca’s Villa des Arts is a leading place to enjoy modern works of art. Exhibitions cover varying themes, including culture, the environment, and social issues. Works seek to promote unity, tolerance, understanding, and a greater awareness of the world and its issues – while also paying homage to Moroccan heritage and culture. Displays are housed within an elegant Art Deco building from the 1930s. Open since 2012, Mine d’Art brings diverse art forms together under one roof. 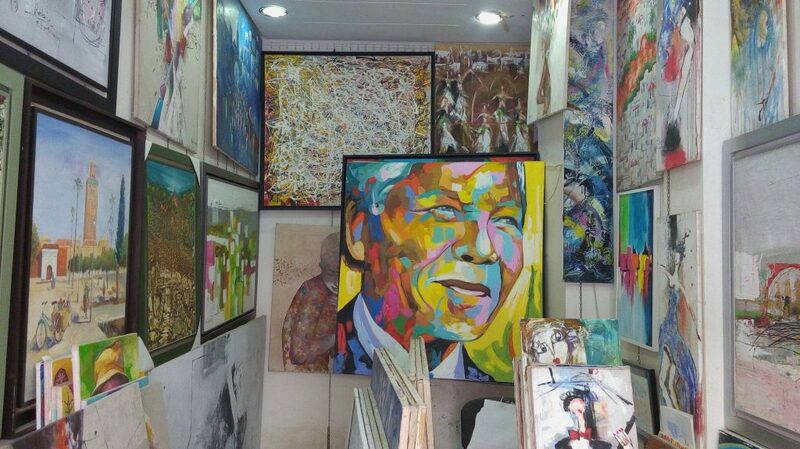 It includes the creations of both local and foreign artists. Works include visual art forms, such as paintings and sculptures; as well as poetry, works of fiction, and other types of art. 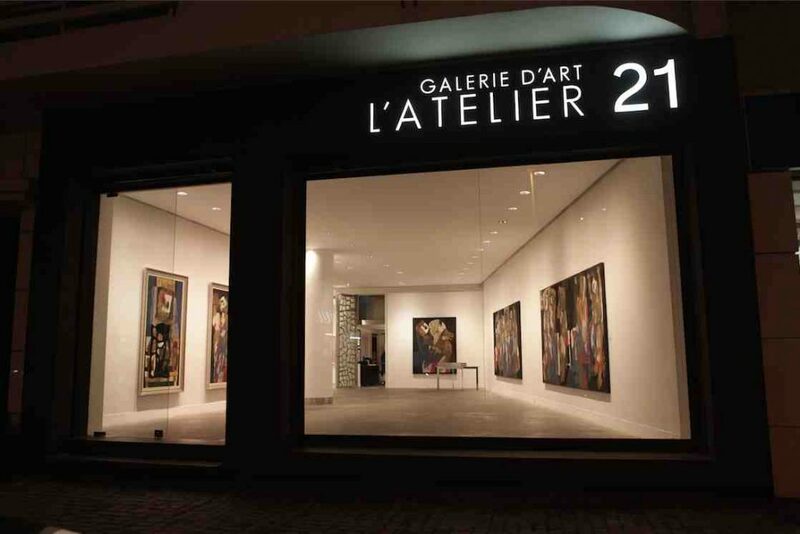 L’Atelier 21 is another terrific place to ponder contemporary artwork in Casablanca. It showcases the works of both well-known and up-and-coming Moroccan artists, with pieces changed regularly. Artists with works currently being displayed include Hicham Benohoud, Hassan Darsi, Safaa Errouas, Ikram Kabbaj, Ahmad Amrani, and Saad Ben Cheffaj. The gallery reflects the cultural interests of the Moroccan king. Le Studio des Arts Vivants translates as the living arts studio. It was one of the earliest multi-discipline arts centres in the country. Surrounded by modern architecture and housed within a new building, the centre aims to teach different art-related disciplines. Visual arts are on display at the attached gallery, La Gallerie 38, with paintings and sculptures among the works. Laredo Art Gallery may be small, but it is brimming with eye-catching, interesting pieces. Large windows help to make the gallery seem more spacious and bright. The diverse pictures show scenes from Morocco life, landscapes, and culture; as well as colourful abstract works, images with strong symbolism, and more. Galerie H displays beautiful crafts and hand-made items, celebrating the rich artisan industry in Morocco. It’s a top place for people who love design and craftsmanship. Learn more about traditional methods in Morocco, and see how knowledge is used to modernise pieces for a new approach. Enjoy the varied works of art in the collection at Galerie Fatma Jellal. Most pieces are contemporary and modern, and bright colours are prominent. The gallery seeks to bring recognition to artists who convey social, political, and economic messages through their artistic endeavors. The main focus of Chorfi Art Gallery is to display the best examples of striking Moroccan art. 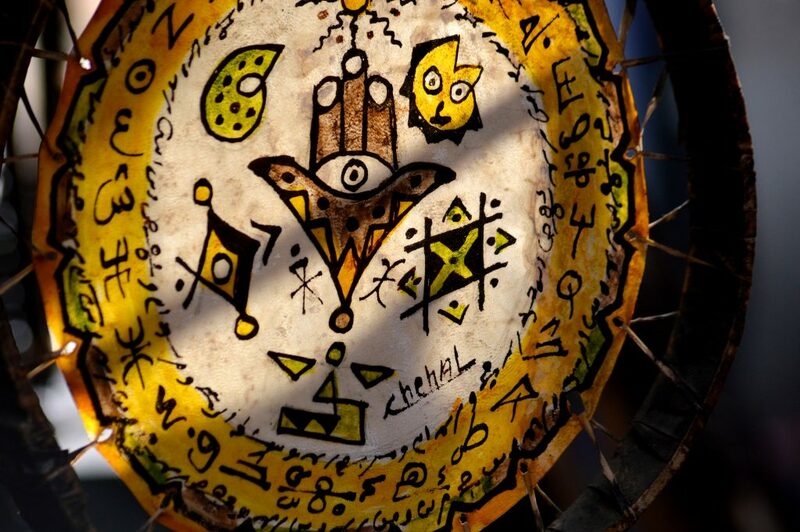 You will also, however, find a good collection of art from other parts of Africa and from across Europe. The high-quality works are sure to capture your imagination. Vosarts is a combination gallery and store with a wide selection of contemporary paintings. Diverse themes are reflected in the works and, should you feel inclined to purchase an artistic souvenir, pictures are available to suit different budgets. 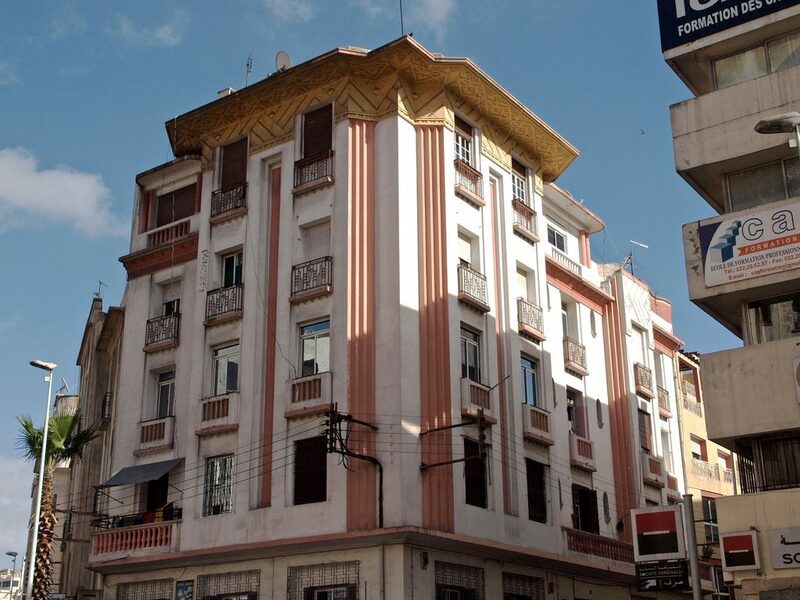 Loft Art Gallery is one of the most well-known galleries in Casablanca. Founded in 2009, it showcases the works of some of Morocco’s greatest artistic stars. The contemporary works display modern effects and features while staying true to Arabo-Islamic roots. The gallery also supports rising local talent and has partnered with several international organisations. Other great places for enjoying art in Casablanca include Les Transculturelles des Abattoirs – an experimental gallery within an eerie old slaughterhouse, the lesser-visited Abderrahman Slaoui Museum, the relatively new SoArt Gallery, Krome Gallery, and Envie d’Art. There’s plenty of mainstream art, and art for lovers of all things alternative to admire hen visiting Casablanca’s diverse attractions.